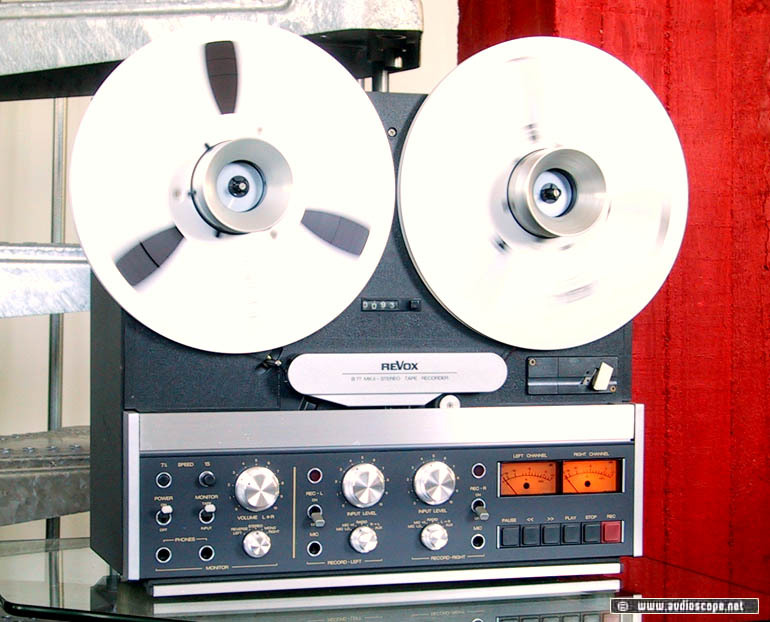 Revox B 77 MK2 High Speed for sale. Probably the best sounding consumer Reel to reel available. This is a 2 track version with 7.5 inch/sec. 15 inch/sec. speed. Adjustable Voltage, 100-240 volts. This unit is in very good condition, light wear. The heads are good as new. It records and plays back like a new one..... Unit comes WITHOUT NAB´s!